Home » blog , what is blog ? 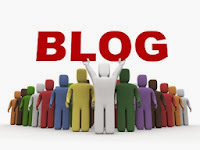 » What is Blog ? 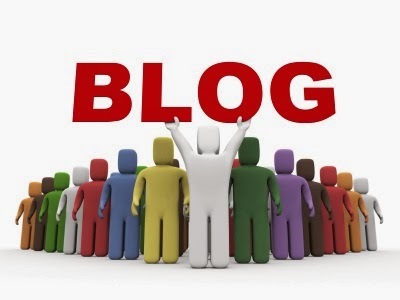 What is Blog ? Blog site is free web site at this site you can earn a lot of money there are many people who use this free site and in seems 10000/2000 seems to earn money. if you're new to this free blog site that allows you to learn many things. if you want to know more, please let me comments. Labels: blog, what is blog ?